Electronic Arts has announced that its tent-pole FIFA franchise has sold over 260 million copies to date since its inception in 1993. This figure includes worldwide sales on all platforms. FIFA 18, which is barely a year old, has sold over 24 million copies. Meanwhile, FIFA mobile has surpassed 193 million downloads. EA SPORTS FIFA 18 has sold over 24 million copies to date, with players playing more than 7 billion matches and scoring over 17 billion goals since launch. EA SPORTS FIFA continues to be the best-selling sports video game of all-time, with over 260 million units sold across the franchise to date. FIFA Ultimate Team (“FUT”) continues to be one of the most popular modes in FIFA, and FUT 18 fans have created over 13 million clubs within the mode. The EA SPORTS FIFA 18 Global Series had more than 20 million players competing in competitive gaming events across FIFA 18 and FIFA Online 3, with players across 60 countries around the world. 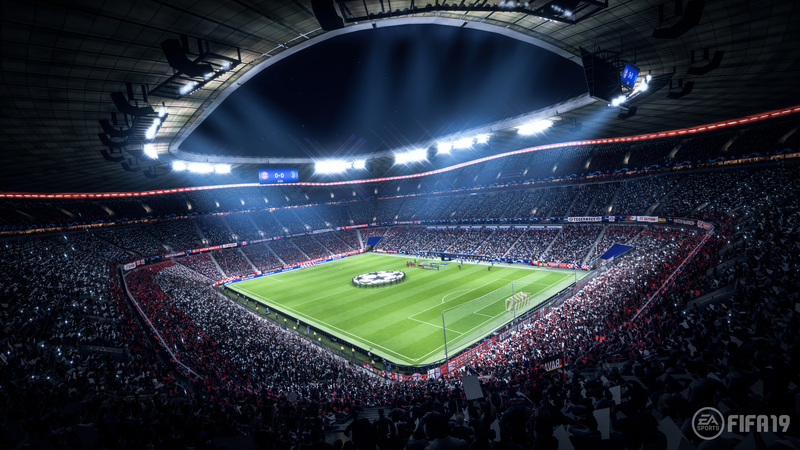 FIFA Online 3 and FIFA Online 4 continue to be immensely popular across Asia with more than 115 million registered players and over 15 billion sessions played. The next installment, FIFA 19, is scheduled for release on September 28 for the PlayStation 3, PlayStation 4, Xbox 360, Xbox One, Nintendo Switch, and PC. A demo will go live on September 13.